QCP is Federally Registered by the FDA and DEA. 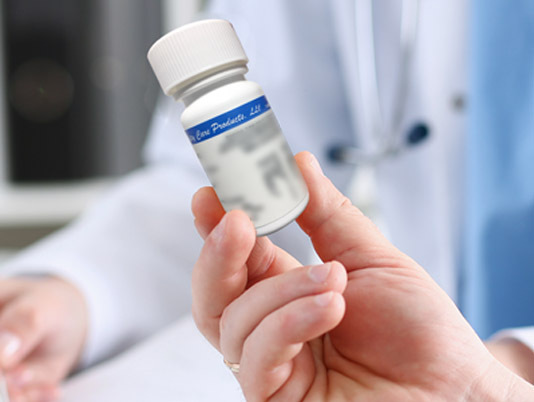 QCP can repackage any FDA approved oral dose medication. We have repackaged over 2000 different medications in the USA. Why Should You Utilize QCP For Your Pharmaceutical Repackaging? We sell a full range of pharmaceuticals nationally throughout the USA. We are state-licensed and sell in 45 States and the District of Columbia. SHOULDN’T YOU DO THIS AS WELL? Exceptional Customer Service: We have a dedicated support person for you. Calculate how much can you save by prepackaging your oral meds.